Formed in 1970, Olympus KeyMed is an international leader in the manufacture and supply of specialised medical and industrial equipment. Since 1986, Olympus KeyMed has been a wholly-owned subsidiary of Olympus Corporation, Japan, and is an important part of the global Olympus network, with specific responsibility for the development and manufacture of medical equipment and industrial products for distribution world-wide. In the medical industry, incubators are used to grow and maintain microbiological cultures or cell cultures. It preserves the optimal temperature, humidity and other conditions such as the carbon dioxide (CO2) and oxygen content of the atmosphere inside. Incubators are essential for experimental work in cell biology, microbiology and molecular biology and are used to culture both bacterial as well as eukaryotic cells. The Pecon IX82 is a prototype cell incubator with a high volume for warm air incubation and CO 2 control, and encases the whole microscope, from the lamp housing to the objective nosepiece, and warms up all enclosed components by heated air. The homogeneous heat distribution offers best conditions for high resolution live cell imaging applications. 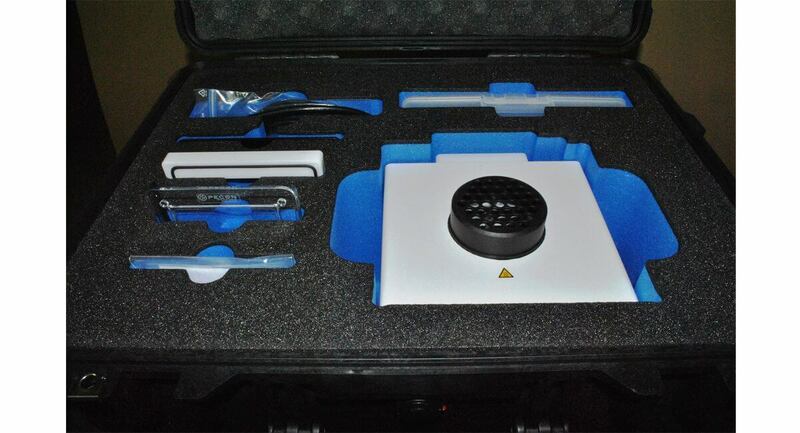 The large internal volume allows the use of many different components like stages, heating inserts or micromanipulators. Two large sliding doors (160 x 160mm) allow easy access to the specimen and other components. Smaller sliding doors below the microscope stage (90 x 115mm) permit an easy operation of components like the objective turret or filters. Cables and tubing can be routed through the outside by two sliding doors in the back side of the incubator. The lamp support can be swivelled back when the incubator is mounted to the microscope. The temperature sensor can be freely positioned inside the incubator to adapt to different setups. Tests using incubators usually run for a minimum of 7 days straight. 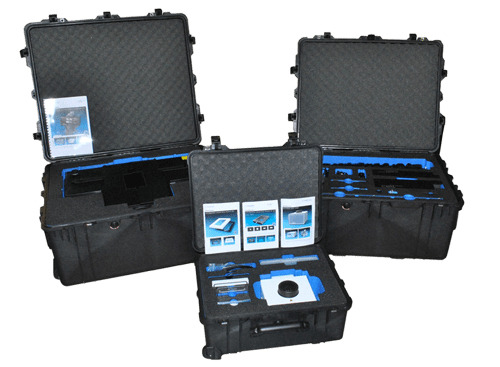 Olympus Keymed IX73 and IX83 microscopes work in conjunction with the chamber to almost eliminate all unwanted variables that may occur during these tests. If a test is running over a long period, and something goes wrong after just a couple of days, work is ruined and this results in having to reset the whole experiment, which is expensive and time-consuming. 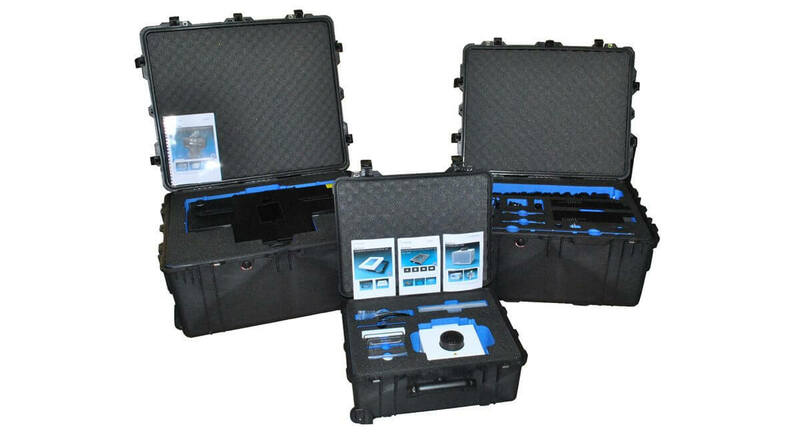 Therefore it is essential to have safe and secure cases in which to transport delicate precision equipment. 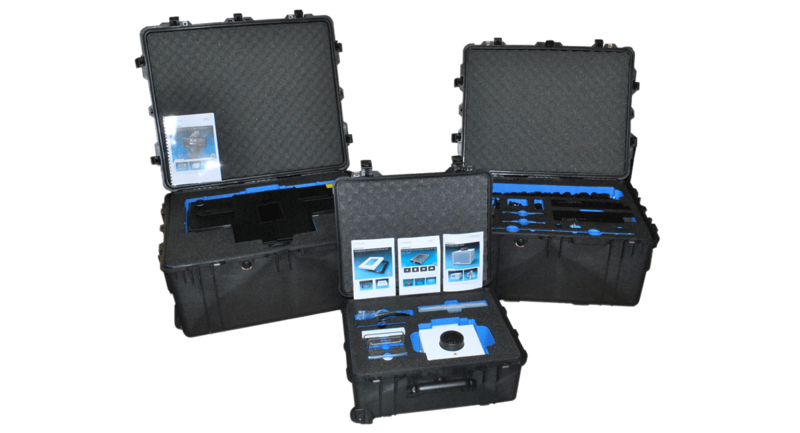 Olympus KeyMed is a key customer for CP Cases and they often approach CP to undertake specialist case design work for their medical and scientific apparatus. 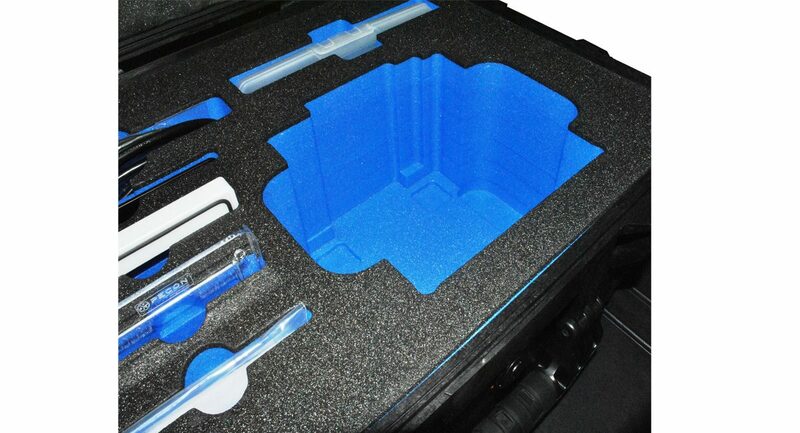 solution be in the most compact form-factor possible, CP Cases designed a three case system, rotomoulded in Ultra High Impact Copolymer Polypropylene, and custom-built foam inserts to protect the fragile equipment as it is transported for demonstrations. A simple job for CP Cases as this is what we do best. 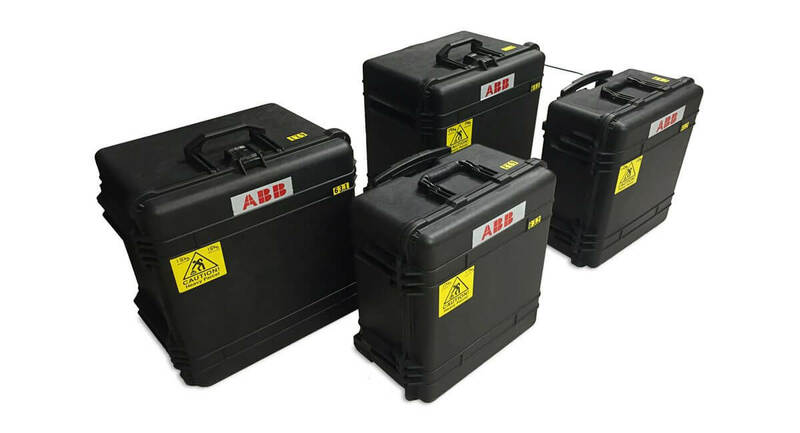 Using engineered foam, housed in protective cases ABB were able to design an efficient and automated Inventory Management System.